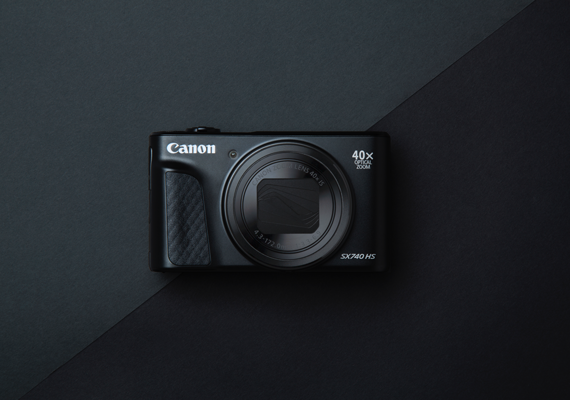 SINGAPORE, 21 September 2018 - Canon today announced the newest addition to its PowerShot line-up, the PowerShot SX70 HS, a powerful superzoom camera designed for simple operability with high functionality. 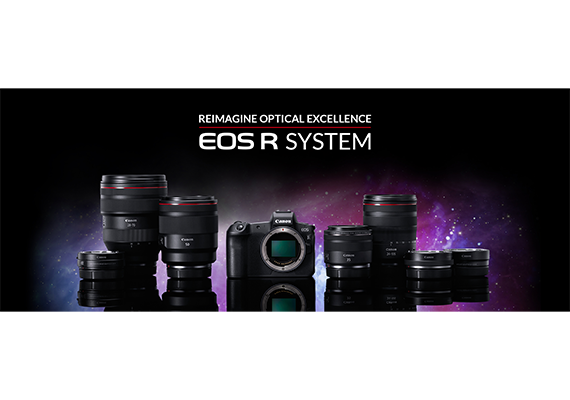 Powered by Canon’s pioneering DIGIC 8 Processor, the compact camera features a 20.3 megapixel 1/2.3-inch CMOS sensor, auto lighting optimiser, and 4K movie shooting. Beyond that, the sharp shooter is enhanced with optical zoom of up to 65x, and is capable of stretching its zoom capabilities to 130x with ZoomPlus technology. 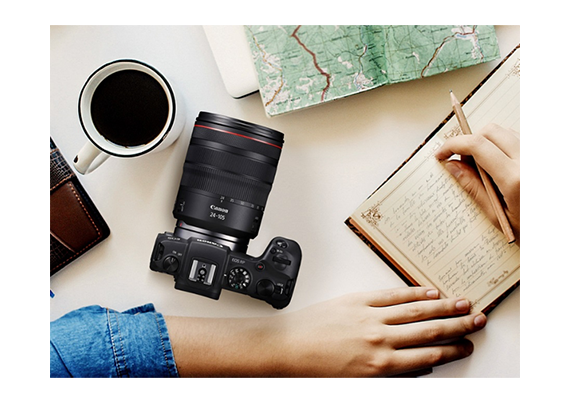 No minimum focusing distance is required when shooting, enabling users to expand their macro-photographic expressions. Even with a single lens, capturing high definition photos and videos ranging from extreme close-ups to long-range shots is made a breeze, no matter night or day. The new Style setting offers six different options for users to readily express themselves creatively. Moreover, there are further customisation choices to adjust sharpness, contrast, saturation and tone to realise the desired effects to achieve outstanding images. Another new feature of the PowerShot SX70 HS is its Panoramic shot mode, where users can capture dramatic panoramic shots in both vertical and horizontal formats, simply by holding down the shutter button and panning the camera across from left to right or from top to bottom. With the new in-camera RAW processing feature, users can now shoot in RAW and process the images any time, without the hassle of transferring them to a computer to do so. When connected to either Bluetooth or Wi-Fi, users can browse the photos in the camera using their smartphones without having to hold the camera continuously, and can instantly share their photos on social networks. Users can also utilise their smartphones for remote shooting to avoid camera shakes with no compromise to image quality. With the camera connected to the smartphone via Bluetooth Low Energy technology (BLE)1, the GPS coordinates of each photograph taken on the PowerShot SX70 HS can be effortlessly recorded for categorisation.